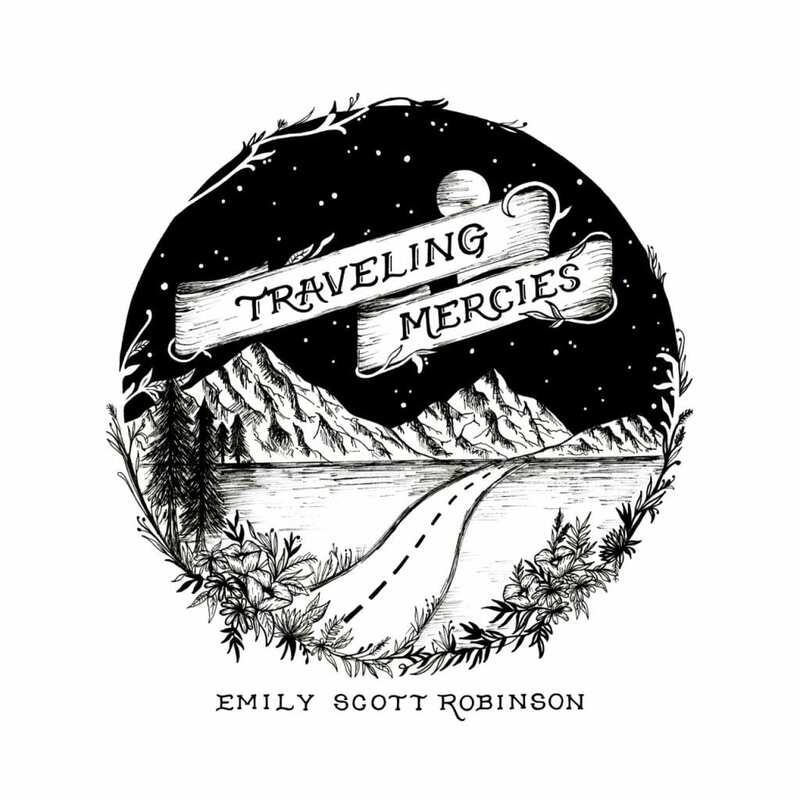 Emily Scott Robinson’s Traveling Mercies defines the notion of a pure folk album, as she conveys the simple beauty of life across 12 reflective songs. 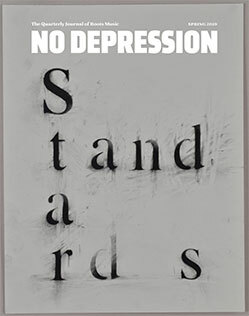 She continues to keep women at the forefront with “The Dress,” which tells the story of a sexual assault she endured at age 22 and grapples with its aftermath: “Was there some sign I ignored / was there even time to run from that storm?” Another powerful song is “Shoshone Rose,” with Robinson spinning a captivating tale about a conquering woman from the Shoshone tribe who “took a vow that she’d never rest until she’d run the white man out.” Backed by a stormy melody, Robinson weaves a gripping image that keeps the listener immersed in the story of this unwavering character. Robinson uses Traveling Mercies — a title that alludes to the miles racked up in the RV she calls home as well as a more metaphorical sort of movement — as an opportunity to produce honest, humble folk music, honoring the purity that makes the genre so distinct. 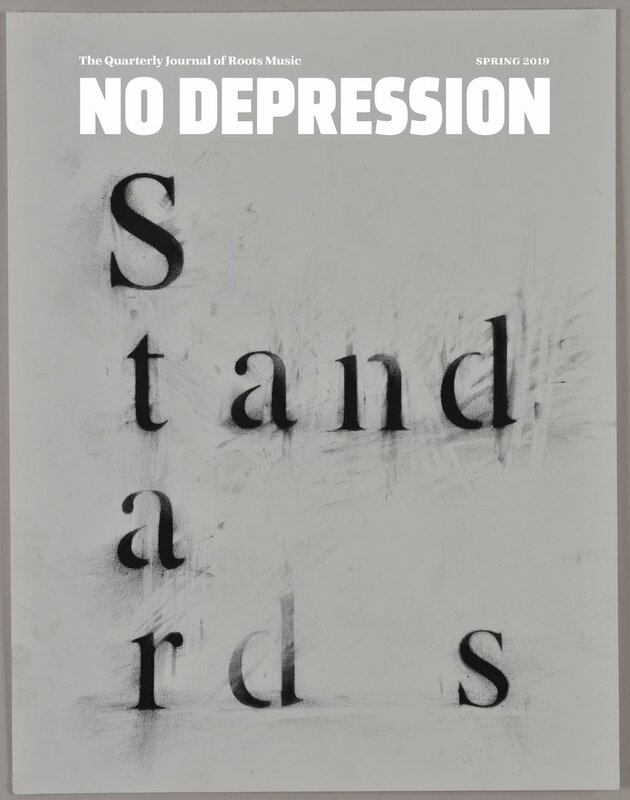 As she naturally transitions from the lessons she’s learned in life to taking on challenging subject matters in a compelling way, Robinson proves herself to be a graceful, yet convincing storyteller.